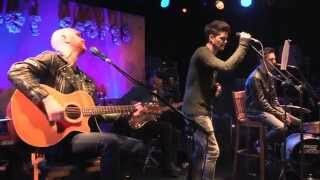 May 14, 2013 · Video of The Script performing Rihanna's song Stay at the Radio 1 Academy in Londonderry. The Script - Stay (Rihanna Cover) BBC Radio 1 Live Lounge 14/05/2013. Video of The Script performing Rihanna's song Stay at the Radio 1 Academy in Londonderry. ... The Script cover Rihanna ... The Script sang a Rihanna song in the live lounge yesterday. They covered 'Stay' in Derry as part of the BBC Radio 1 Academy.